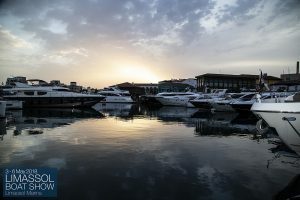 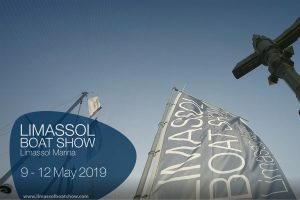 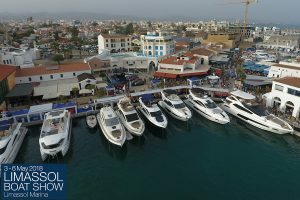 Make your stay during the Limassol Boat Show 2019 relaxing and pleasant by booking your hotel room at Pefkos City Hotel, the closest hotel to Limassol Boat Show (10 minutes walking distance away from the event). 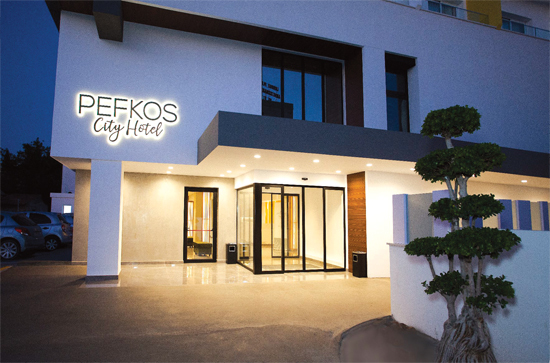 Pefkos City Hotel is the closet hotel to the event and it was recently renovated. 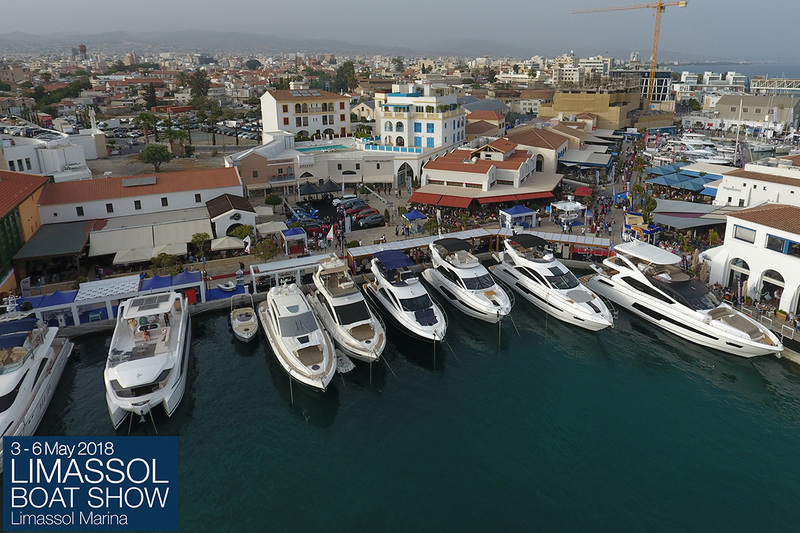 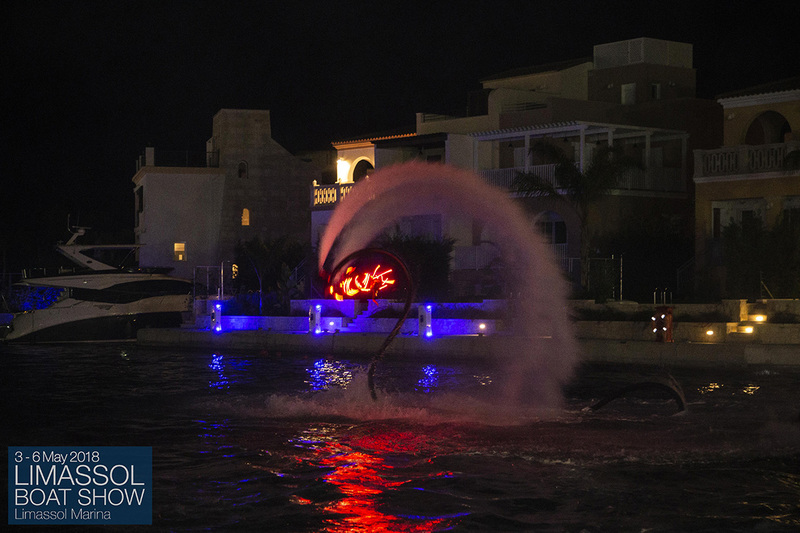 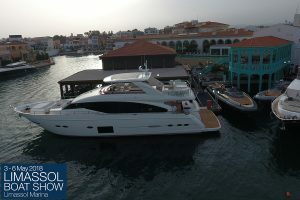 The Hotel is giving privileged prices for our exhibitors and guests during the dates of the Boat Show. 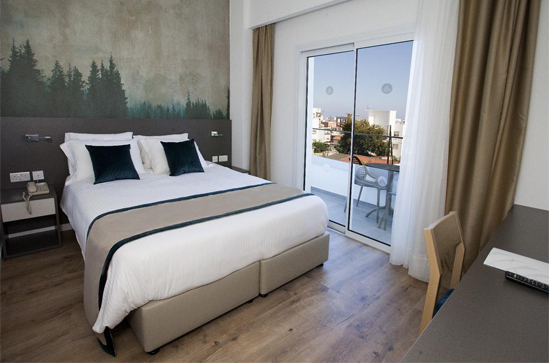 The above rates are per person per day. 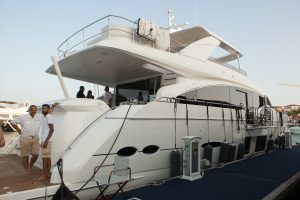 Breakfast and all taxes are included! The availability due to the high demand at that period is limited. 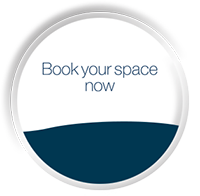 So those that are interested please contact us the soonest possible to ensure your booking.